I suppose y’all may be getting inured to this series of posts right now, but I’m not, so… anyway, here’s another. Lots of catching up to do with all the wonderful recordings I’ve been happily enjoying over the years. Judging by the clicks, some of you are coming to these gems for the first time, which warms my cockles. These musicians are offering you their VERY SOULS in digitized musical format at no gain to themselves, so you OWE it to them to download these albums. The power of Make Your Own Taste compels thee! 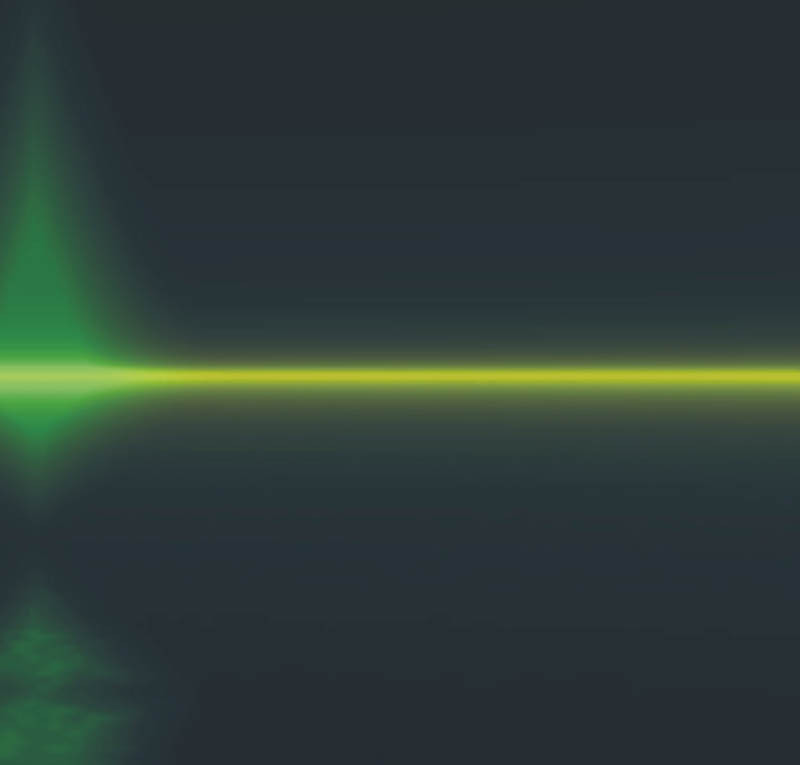 Ambient music is in its golden age here on the Internet, though the mainstream music world has no interest in it — the tunes are often over 3 or 4 minutes long, and we know that no one has an attention span longer than that, right? OK, so here are ten more great works of gloriously freeeeee netlabel ambient music, each one personally selected by moi, and as you’ve probably noticed, I’m pretty damn good at making my own taste, so why wouldn’t you trust me? Listen and read on! As always, click the album title for the link. Let me assure you again, these recordings are as good as anything that you’ll pay for. And yeah, I know every now and then one is an EP, not an album. An early netlabel find for me, around the time I really started to appreciate drone music. And boy does this album drone. It’s got a hypnotic throb that penetrates right down to your subconscious then keeps going. Each of these three long drones has its own character but each is beautifully peaceful in its own way, with that odd, throbbing, amniotic intensity. 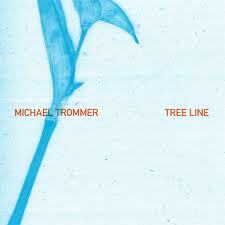 If you like this, check out the 10-cd tub of drones you can download by this guy! A short-ish EP but a very self-assured release. Track one, “Gemini (It’s You)” is classic sound art, with sounds bobbing around and swelling around. Almost cheerful in it’s own way. The second track, “An anthem for bats and their prey” is even more abstract and mysterious (featuring some pretty bat-like sounds and some field recordings), with a definite Stars of the Lid feel. A very strong release that more people should own. 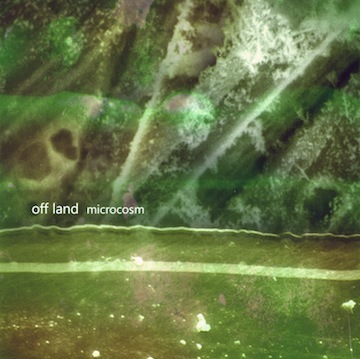 Jerky Oats seems not to have lasted long, but Offland is one of the top netlabel ambient acts around, and this collection, which is apparently re-worked early pieces from his repertoire, is a gorgeous set of shorter tracks redolent of some of Biosphere’s stuff (such as use of vocal samples) and even IDM acts like Solar Fields and Carbon Based Lifeforms (deeeep pads), albeit mostly beatless. A spacy trip of an album. A 38-minute ominous and dark drone piece that goes through a few permutations on the way but keeps its unsettling mood. Kind of a hipper, edgier version of the long-form drones made by the likes of Steve Roach. This is definitely one for deep meditation. One of the more immediately accessible releases on Zenapolae, which usually features some pretty way-out, abstract stuff. 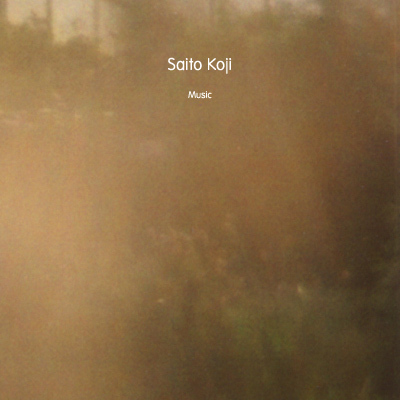 Saito Koji keeps pumping out the releases on Resting Bell and each is excellent. Each also presents a distinct mood. Like his countryman On_14, Koji is a master of sweeping guitar noise ambient, and “Birth” is a wonderful example of such a track. 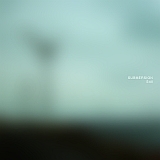 The rest of the recording is beautiful drifting ambient, except for the final track, “One”, which is pure drone. I don’t know where this guy finds the time to come up with all this great music! This one’s a favourite of mine, though it’s usually guaranteed to send me to sleep after a few minutes. It’s just so damn peaceful! 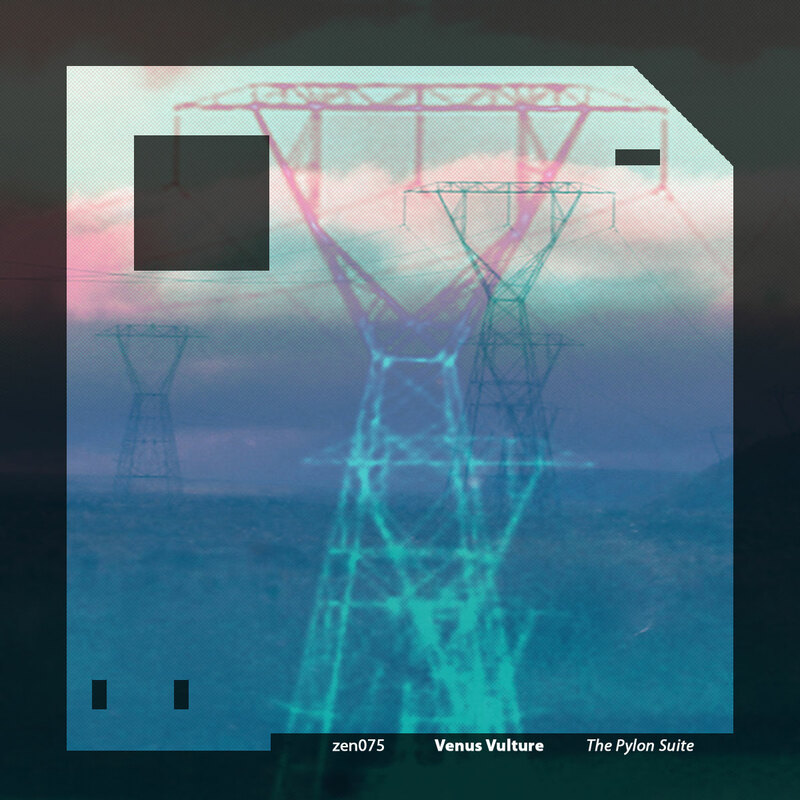 Another drone album, this one is murky and hazy, sustaining that mood throughout its five tracks. You can’t do that kind of music any better than this. Not much else to say…just throw it on and trance out! Serein is out of the netlabel game, but you can still get this excellent recording by this talented Canadian. 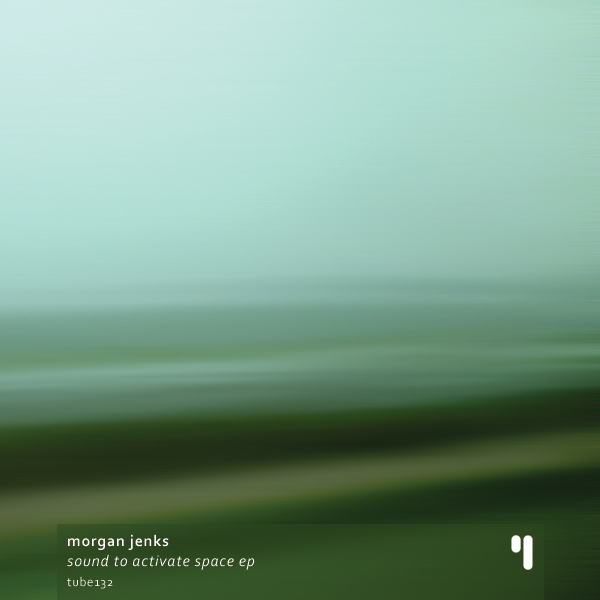 A sparkling mixture of beautiful textures, subtle field recordings and glitchy touches, this is one professional sounding album that covers many moods. A good one to throw on on a sunny weekend morning. Like Lucette Bourdin, regrettably Douglas Lee is no longer with us. 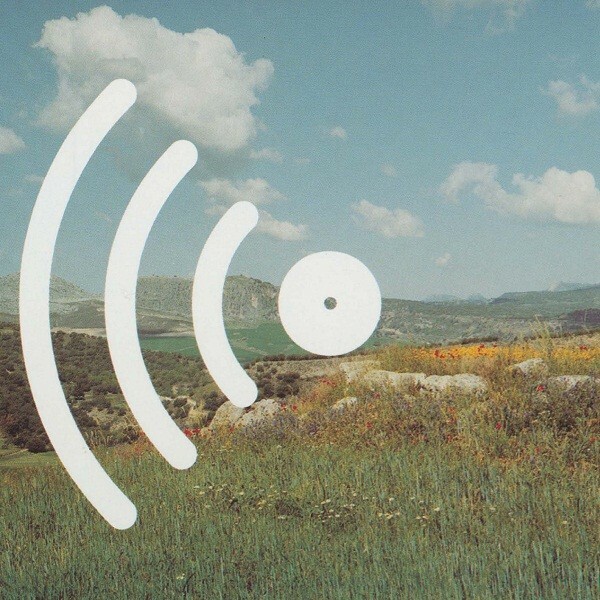 Like Bourdin, he made ambient music that was high on the beauty quotient, meaning lush pads and uplifting moods. This giant collection (a double album for sure) is best listened to by those with an appreciation for those things, because it’s huge. There’s not a lot of variety but the mood, once set, is one you’d rather not break. Put this on in the background and feel the influence on your soul! 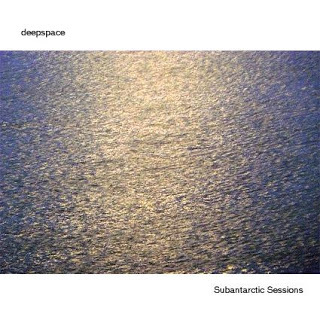 Deepspace is one of my favourite of the more melodic ambient acts, with a number of commercial releases. The fact that this album is still out there for free is quite amazing, so I suggest you pick it up as soon as you can. 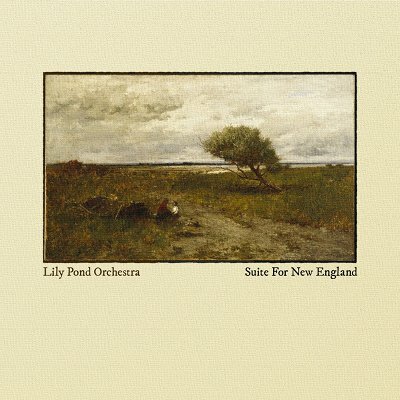 If you like Altus, Tim Story, and other makers of cinematic, sweeping ambient, this is for you. From the elegant repeated piano arpeggios of the first track to the Floydian grandeur of the last, this is a good as ambient music gets. 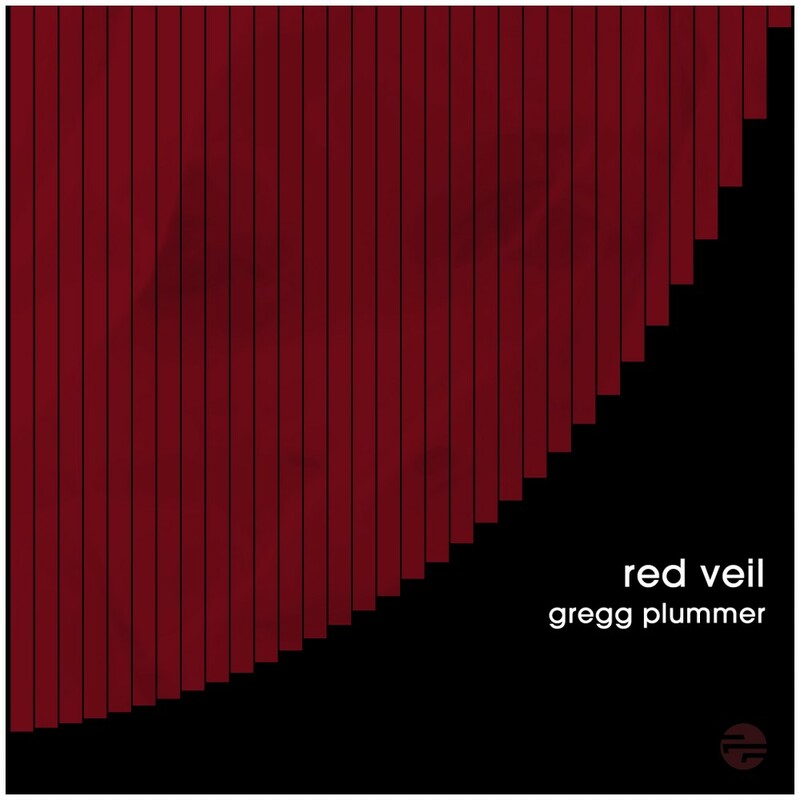 Yet another fabulous release on Free Floating, Red Veil focuses on beauty, which is Gregg Plummer’s bag, much like Silvercord, the aforementioned Lucette Bourdin and other more “inspirational” ambient artists. Delicate pads and an air of mystery pervade this excellent release from an artist I look forward to hearing much more from. The title track is particularly moving. All 30 recommendations were excellent. A lot I already had but now I have all 30 downloaded. Thanks. Thank you, it makes the scribbling worthwhile to know that there are people reading and downloading the albums.